The scene of the shooting on S. 35th Street. 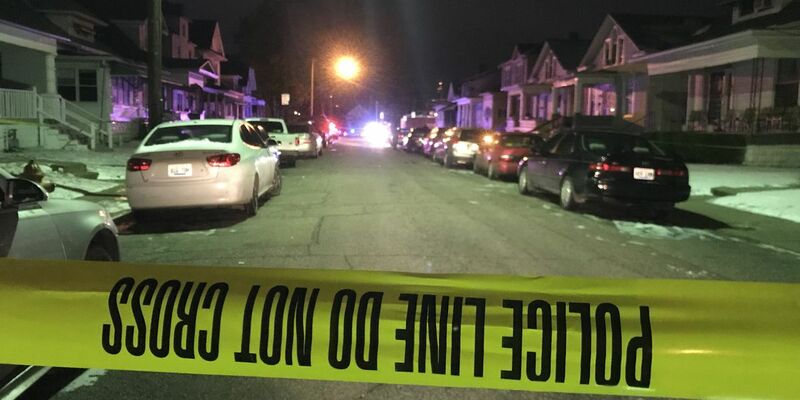 LOUISVILLE, KY (WAVE) - One person was shot Sunday evening on S. 35th Street, Metrosafe confirmed. A call of a shooting came in at approximately 6:41 p.m. in the 600 block of S. 35th Street. Police arrived and found one victim, a man. The victim was transported to University Hospital where he was reported to be in stable condition, LMPD spokesperson Dwight Mitchell said. The LMPD Major Crimes Unit is investigating. There are no suspects.